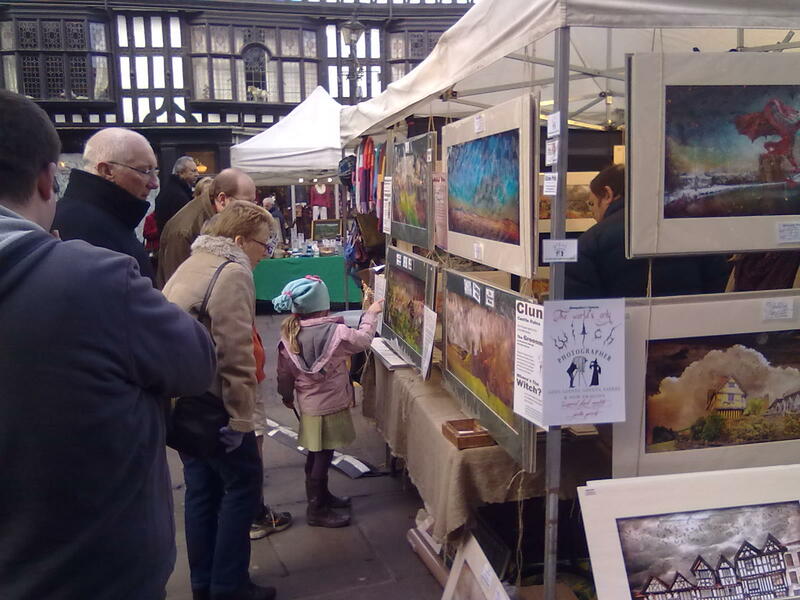 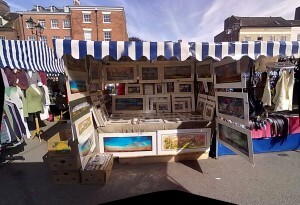 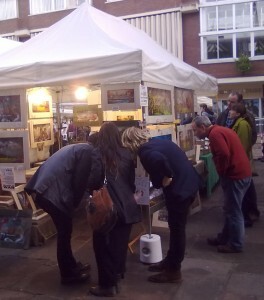 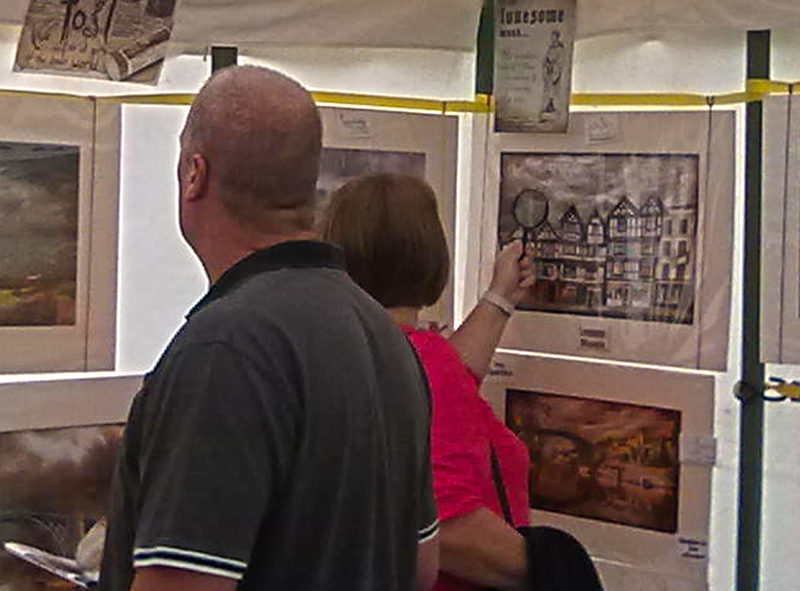 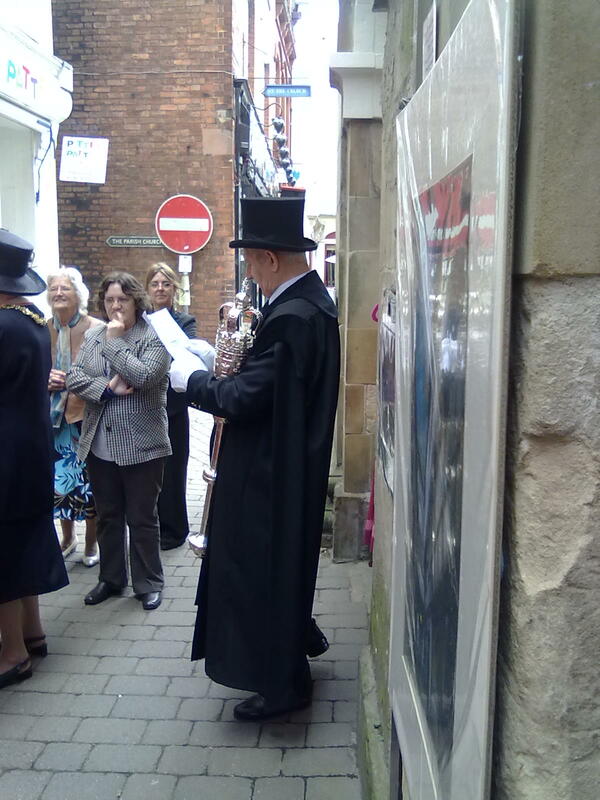 but I also appear in Shrewsbury on the Old Market Square as I’m a member of Made in Shropshire. 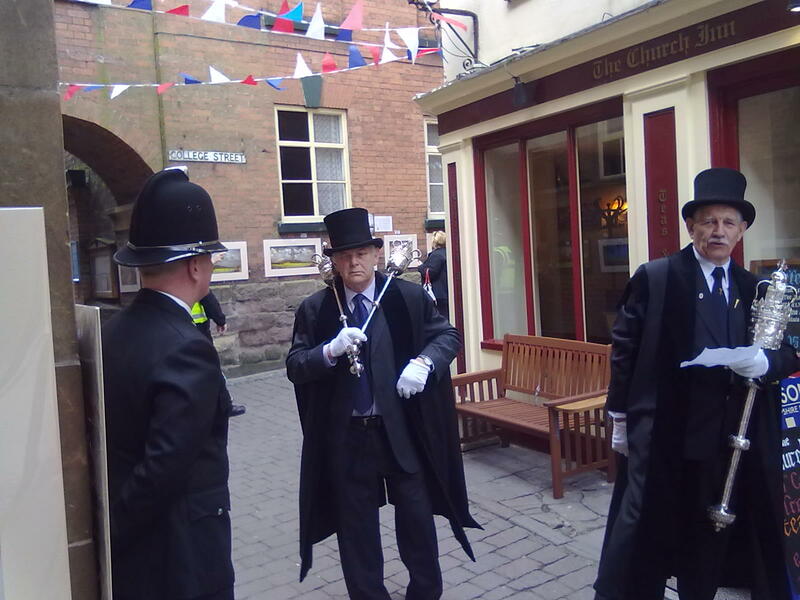 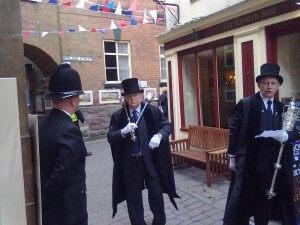 Bishops Castle’s Michaelmas 2012. 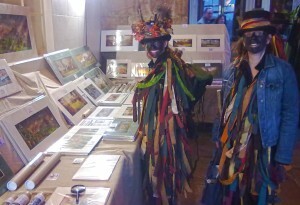 Clun’s Greenman 2011. Much Wenlock’s storytelling Festival At the Edge 2010. 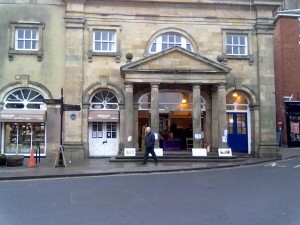 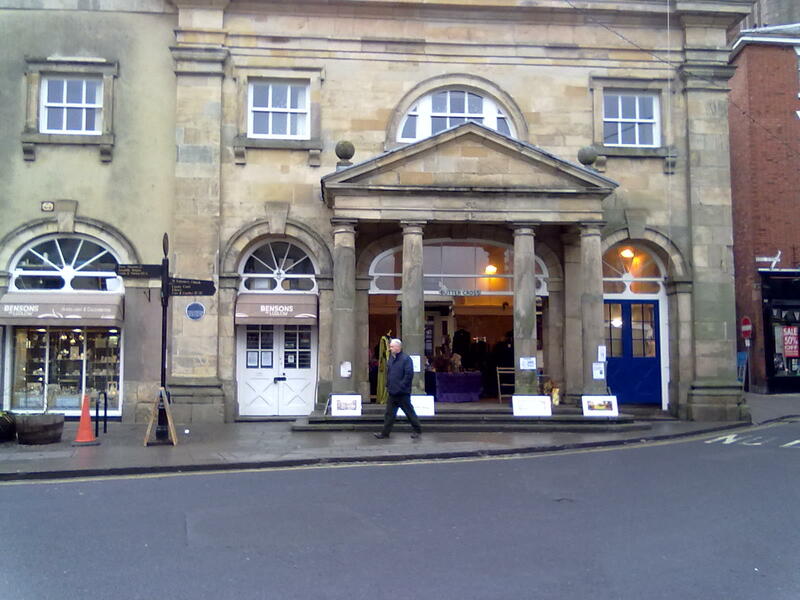 I’ve been to Hay-on-Wye’s Book Festival 2012. 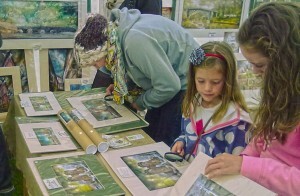 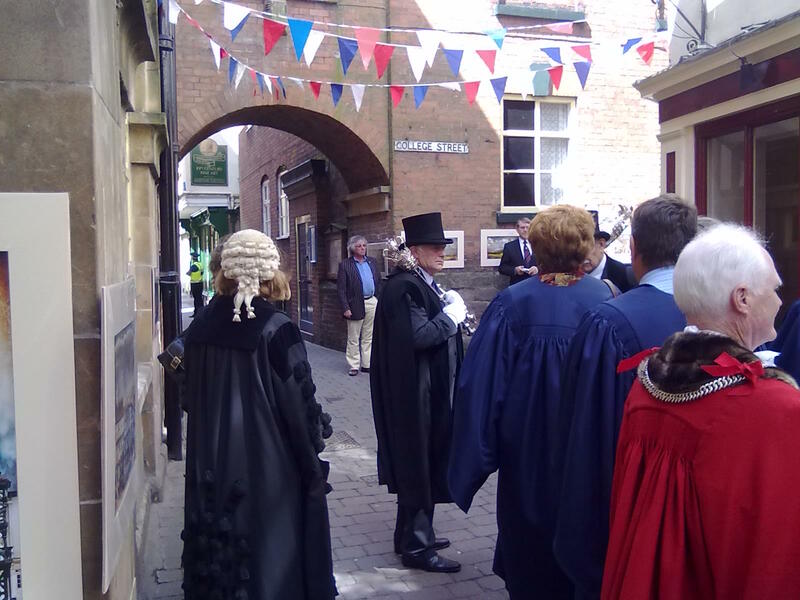 Tewksbury’s Medieval Festival 2012. I’ve got my eye on Machynlleth market and Penkridge. 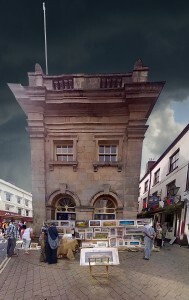 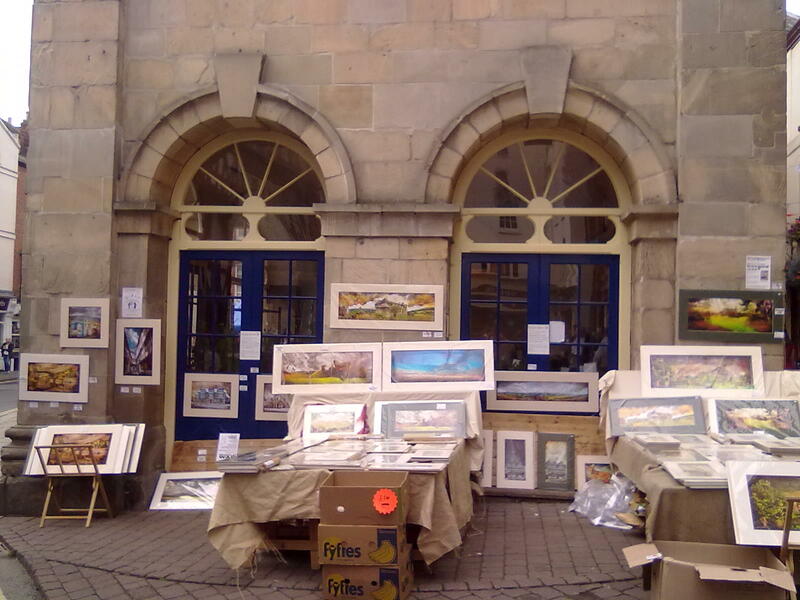 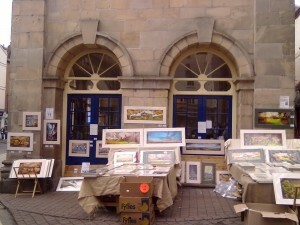 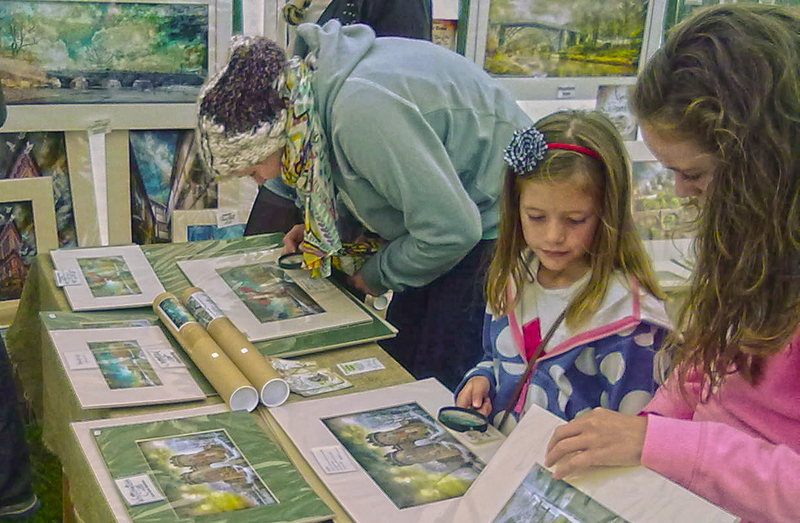 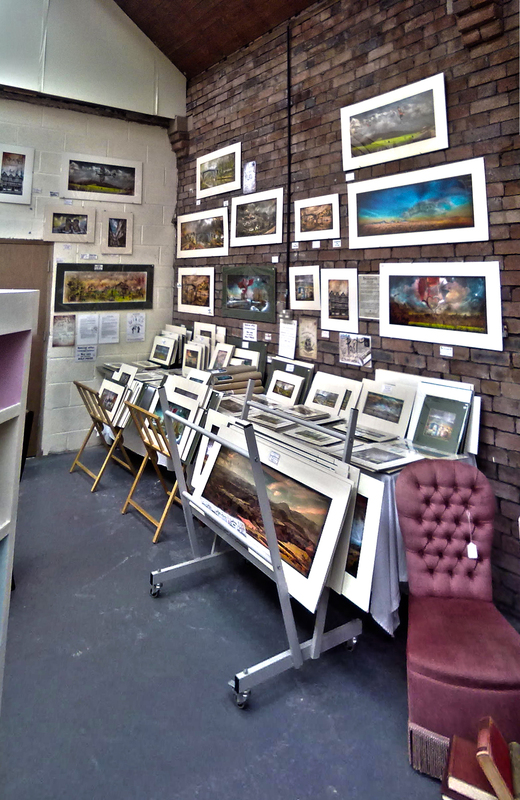 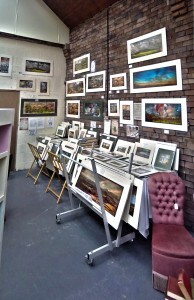 As well as inside the Buttercross I also have an outside exhibition in Church Street. My first market stall. 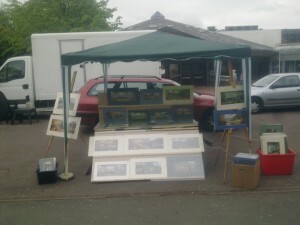 In Telford.